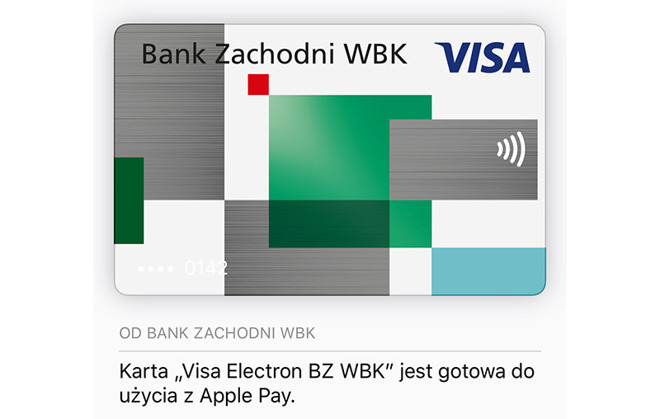 Monese cards now work with Apple Pay in Belgium, Denmark, Poland, and Sweden. 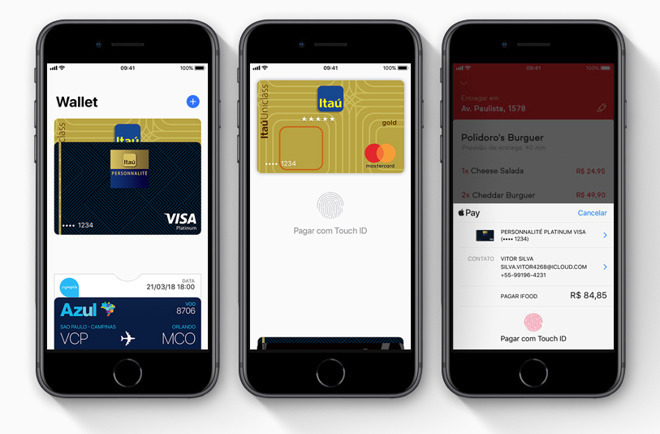 Federation Bank FNB Bank, Inc.
Monese cards now work with Apple Pay in France, Germany, Italy, Spain, Finland, Ireland, and the U.K.
Apple Pay is "coming soon" to Saudi Arabia, Apple has announced. The one confirmed partner so far is the Saudi Payment Network, or MADA. Latrobe Area Hospital Federal Credit Union Northern Interstate Bank, N.A. First Century Bank First Century Bank, N.A. 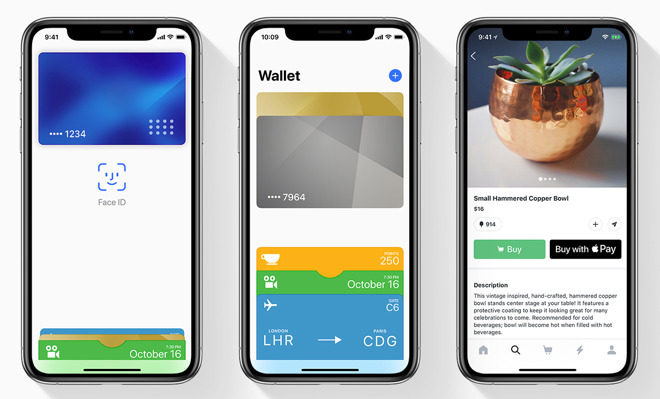 Citi announced that its credit cards can now be used with Apple Pay in Australia, Singapore, and Hong Kong.